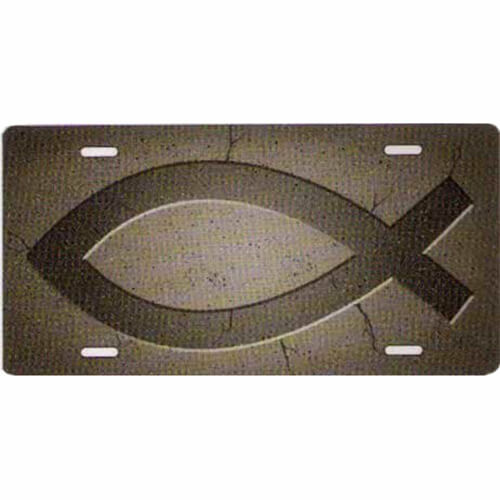 Jesus fish symbol chiseled in stone. 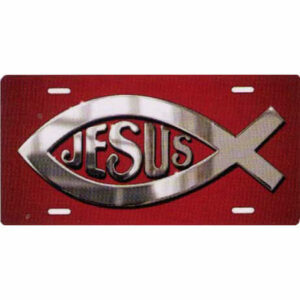 "Jesus" inside the fish symbol in a chrome color, on a red background. 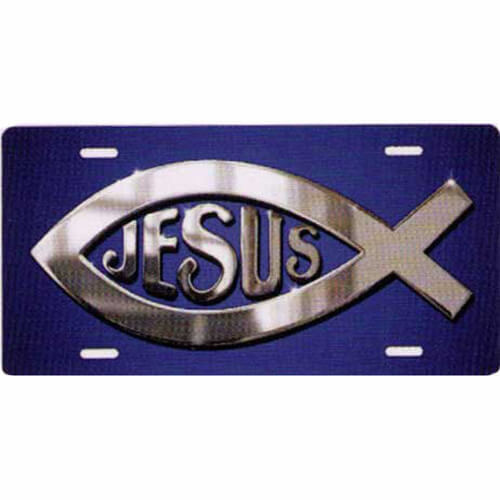 "Jesus" inside the fish symbol in a chrome color, on a blue background. 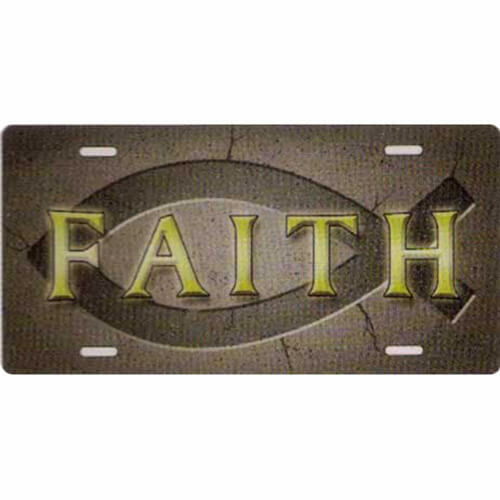 "FAITH" on a Jesus fish symbol chiseled in stone. 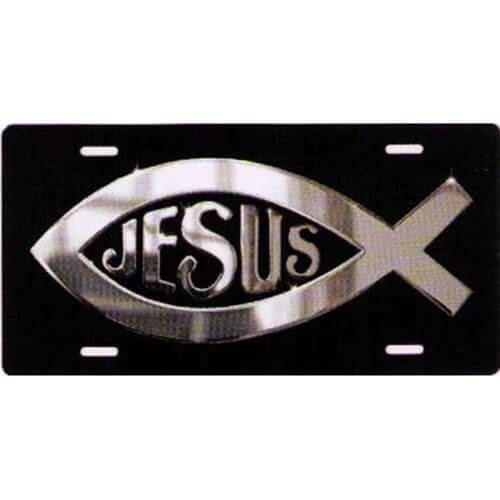 "Jesus" inside the fish symbol in a chrome color, on a black background. 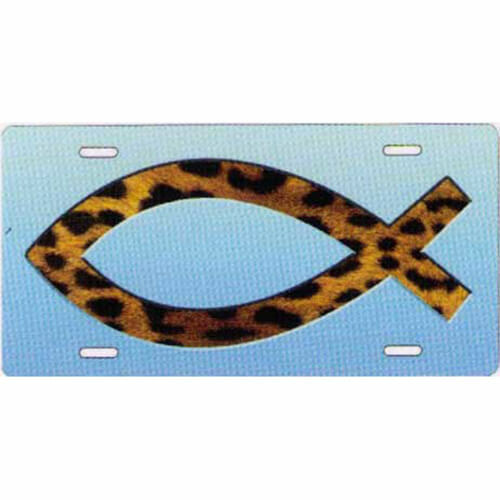 Jesus fish symbol in leopard skin, on a light blue background. 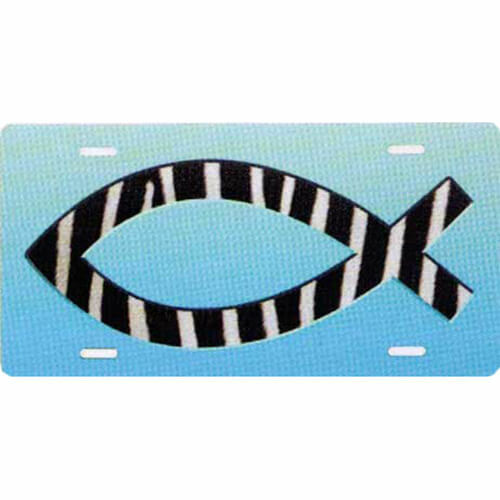 Jesus fish symbol in zebra skin, on a light blue background. 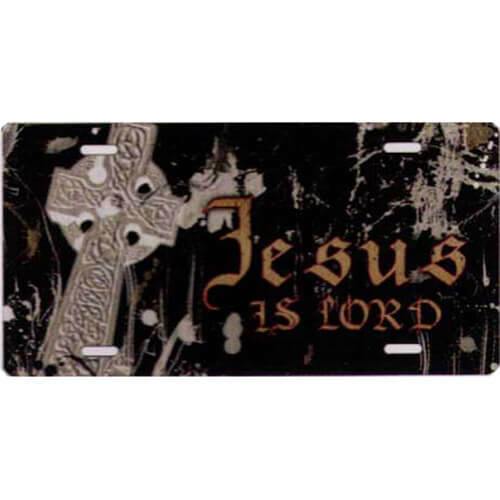 "Jesus Is Lord", with cross, on grunge black background. 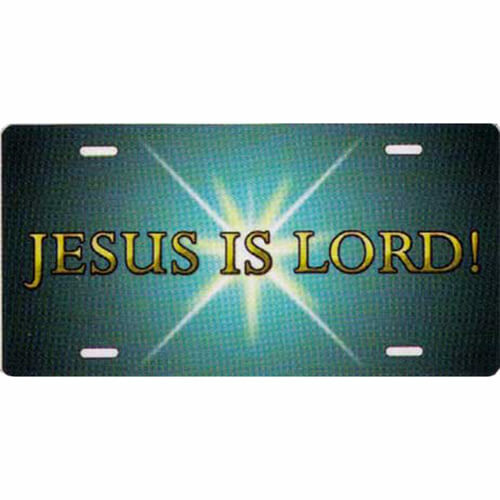 "Jesus Is Lord", with star, on teal background. 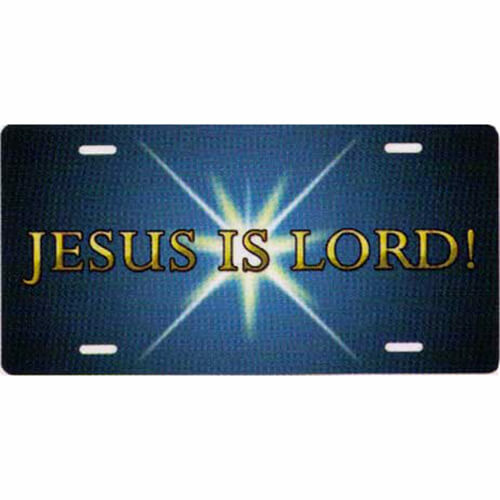 "Jesus Is Lord", with star, on blue background. 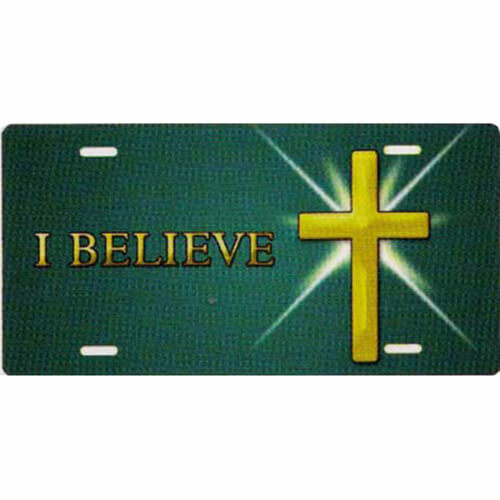 "I Believe", with cross, on a teal background. 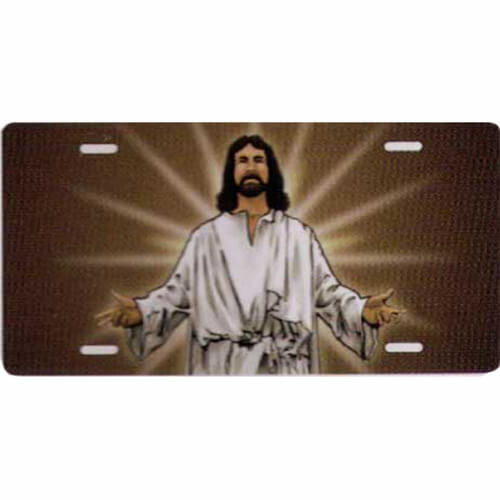 Jesus with hands reached out, on a mocha background.